Training Today for a Better Tomorrow! Choose a career that provides personal freedom, financial stability, and an exciting future. Our school strives to get you the best truck driving jobs in the nation. Don't let tuition deter you from your dream job. At Keystone Diesel, we offer a variety of opportunities to receive financial aid. Where there's a will, there's a way. 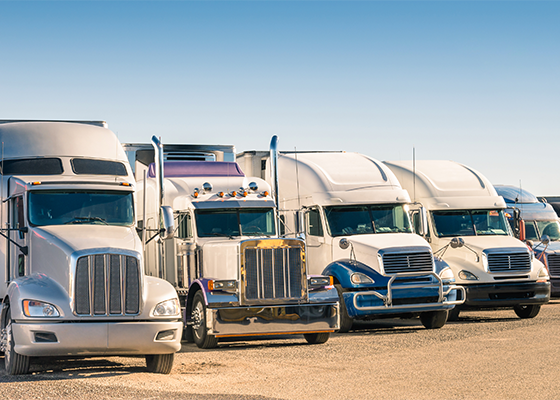 Truck driving education can be more flexible than you think. 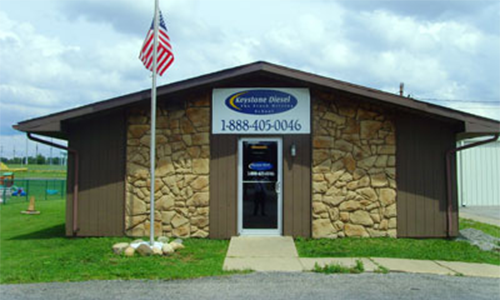 Learn about the classes and class schedules we offer at our school in Butler, Pennsylvania. If you're looking for a new career in the trucking industry, turn to Keystone Diesel in Butler, Pennsylvania. We are a truck driving school with a hometown atmosphere. Our students are not just numbers; we know everyone who comes through the school by name. Throughout the years, Keystone Diesel Institute has provided students with the training and placement assistance needed to gain employment in the transportation industry. 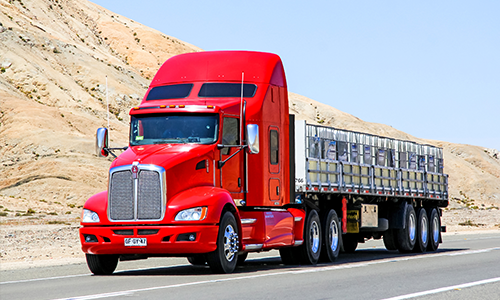 With average first-year earnings often topping $40,000 and annual salary increases, becoming a truck driver allows an individual to see the results of his or her hard work almost immediately, and ensures a rewarding career for years to come. 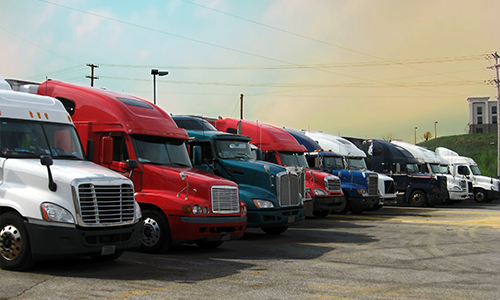 Every day, our nation’s roads are calling for thousands of professionally trained truck drivers. Keystone Diesel Institute can help you answer that call. Contact us to receive more information about our excellent truck driving school.